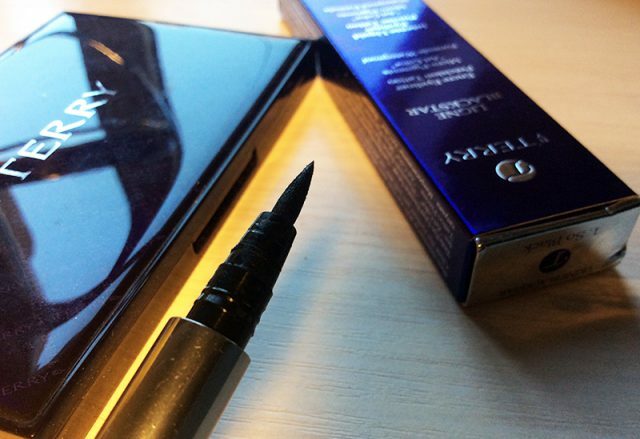 The formula is incredible, it applies smoothly and does not drag the skin, it really glides on. The colour is intense black, as the name suggests! 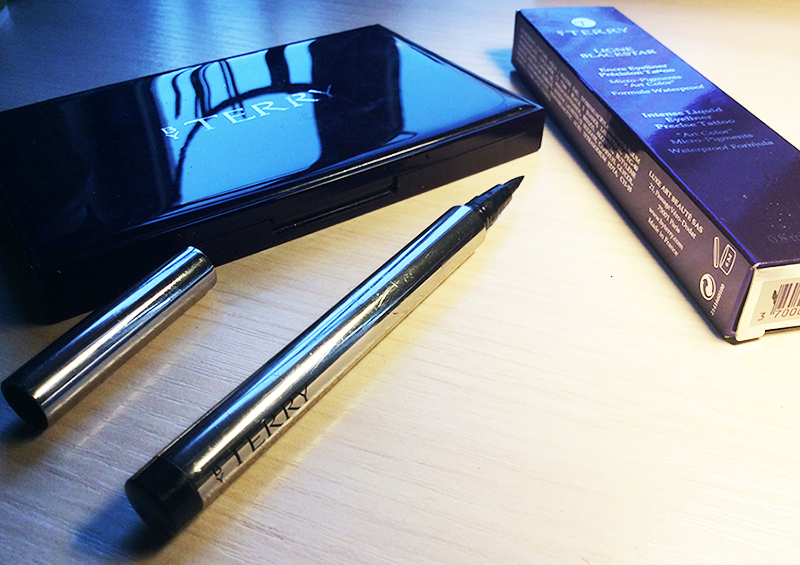 The finish is semi-matte. 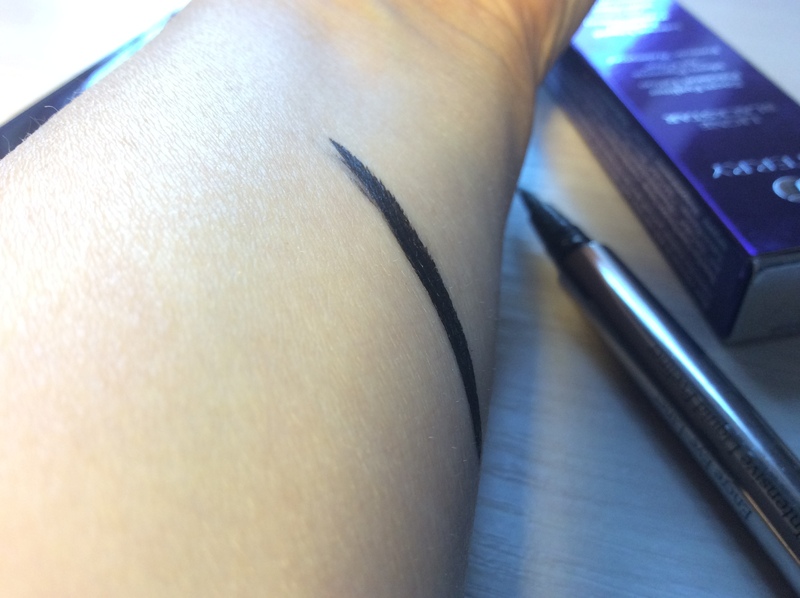 Ligne Blackstar stays on for the whole day, as well without fading, smudging or creasing. 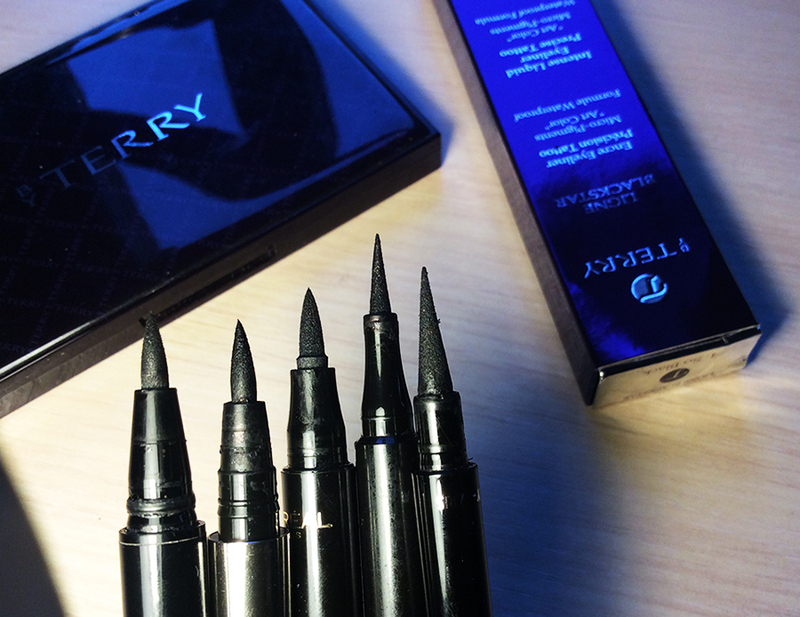 After RBR changed the tip of my favourite eye liner ever I was not able to find the one I’d like as much until I’ve tried ByTerry. Quite frankly I cannot think of anything I would not love about this liner. And I will definitely be repurchasing it. [But first I want to try these two].